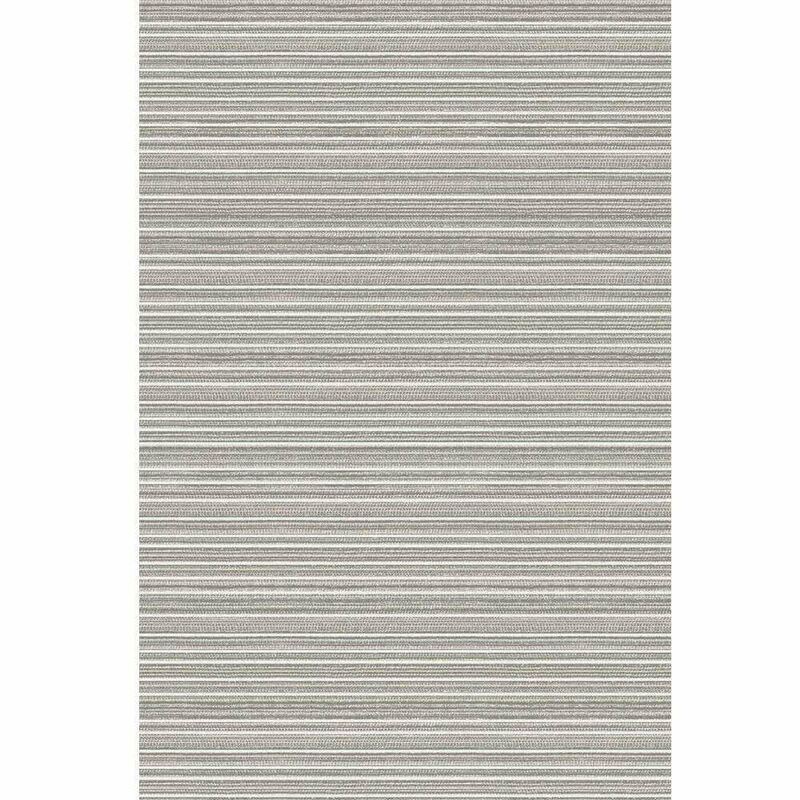 Tone on Tone Striped Rug offers a contemporary pattern presented in a striped design that is sure to add a touch of modern flair and minimalist look to your home. Thanks to their often soft, muted and sophisticated color palette, The Tone on Tone Striped Rug fits well with a range of styles, from transitional to contemporary. The neutral color palette lightens your home in every season and allows you to be creative with the color scheme of your room. 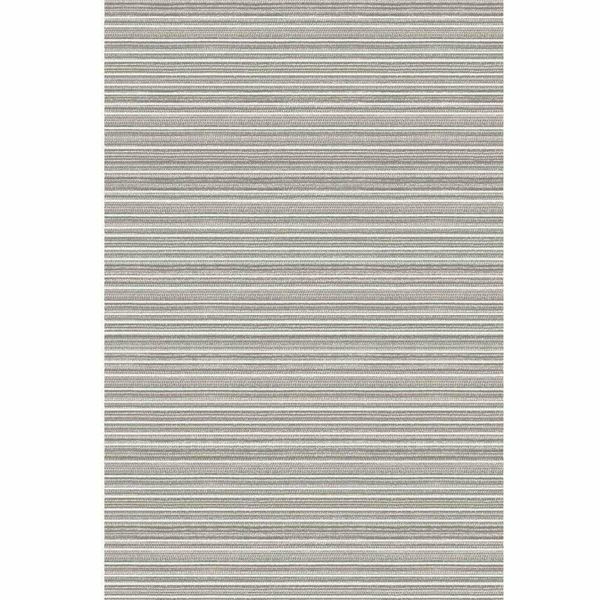 Its tone-on-tone striped design is anything but basic in bewitching taupe and ultra-chic gray.